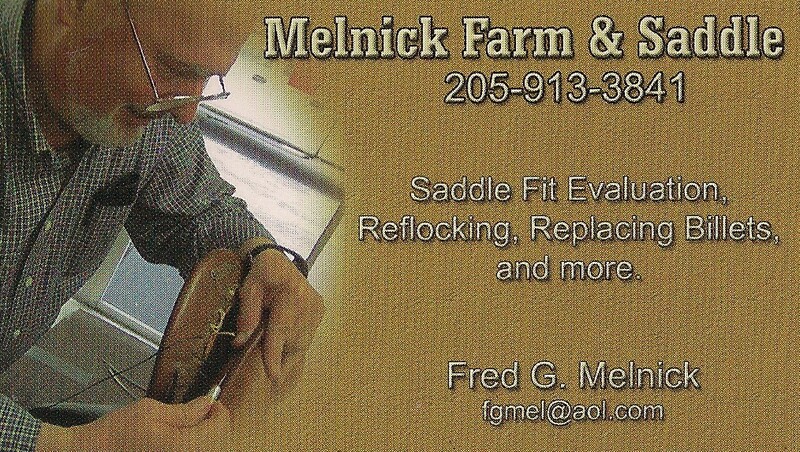 + Saddle fitter came on Saturday [Finding One That Fits]. Fred found a few issues with my position and with the saddle, but nothing that would contribute to a major meltdown, particularly given Milton’s amiable demeanor while we worked around him. + I have ordered a plastic, three-step mounting block. This works with the zippiest of ASBs, so I figure it’s a good place to start. In defense of the barrel [Universe], I have used it for a myriad of horses. No one has every given it the hairy eyeball. Until now. Even when Rodney was coked out on competition feed, he never looked at it. Getting on from that height removes torque from the horse’s spine and avoids the awkward mid-air position. Be that as it may, we have moved on. As for mounting from the wrong side, I have no explanation. Brain fade. + When I figure out what to put on Milton’s back, Saddle Seat Instructor has given me the name of a cowboy for First Contact – The Sequel. + Milton has been a star with his groundwork: lunging, walking over cavelletti, trotting in hand, even discussing the kiddie pool. He did everything well, particularly for a 6-year-old, green Thoroughbred. If he objected at all, he tended to stand there and say, Why should I? If the subsequent motivation involved, say, a lunge whip, he didn’t necessarily like it, but he took it with good grace. In short, his work attitude as been everything we would expect from his reputation and his behavior since his arrival … with that one exception. Remember the ‘mounting block’ at the barn where we rode in the age of the dinosaur? Wiki has interesting things to say on the subject. Big rocks were often used. Switching to a mounting block is an excellent change. As for mounting from the wrong side, that may have been a factor but it wouldn’t explain the continued bucking. Perhaps he would prefer a saddle he has been ridden with in the past? Perhaps, but they are all in Canada. If you can ship a horse…. I’ll ask what brand they used. I agree with what rontuaru said.